The Tiffany lamp is one of the most coveted antiques. From its hand crafted origins, the Tiffany lamp has become rare and unique. The technique of artists who made these beautiful pieces is highly admired. But don’t think all Tiffany lamps are table lamps. They can be floor lamps, hanging lamps, wall sconces, desk lamps, or even some variation of chandeliers! They can also have smooth or irregular shade borders. 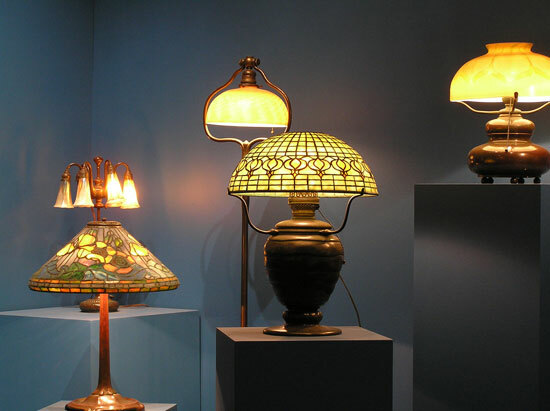 Since so many Tiffany lamps are different in color, height, and overall design, and with so many reproductions, it has become increasingly difficult to distinguish the real thing from an imitation.